Whether it’s your honeymoon or your twenty-fifth wedding anniversary, Maui is one of the most romantic of the Hawaiian islands. Home to beautiful beaches, lush green gardens, and many luxury resorts, Maui is best experienced through a balance of bucket-list activities and lazy sunbathing. For the best ways to make the most of your time together, check out these super romantic things to do on Maui. 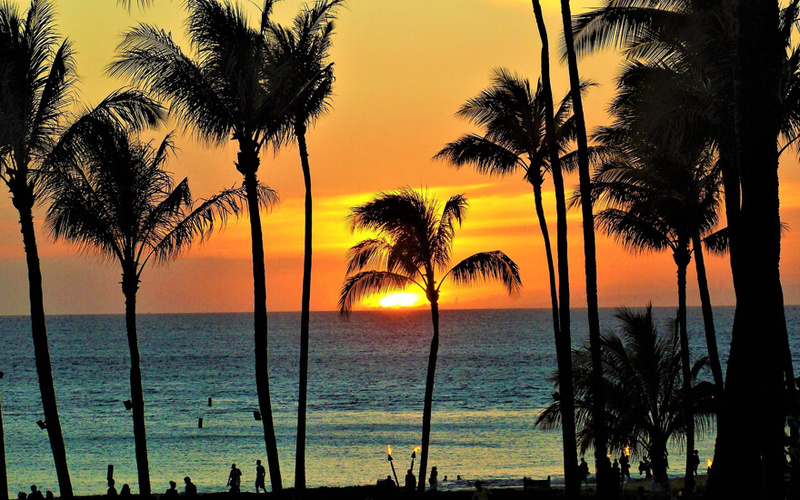 A romantic Maui vacation wouldn’t be complete without that picturesque sunset cruise! Sail Maui offers an exclusive evening champagne sail along the West Coast of Maui. Enjoy some local craft brews or a Mai Tai while you watch the sky burst into orange and crimson. Book dinner in Lahaina after and make a night of it. 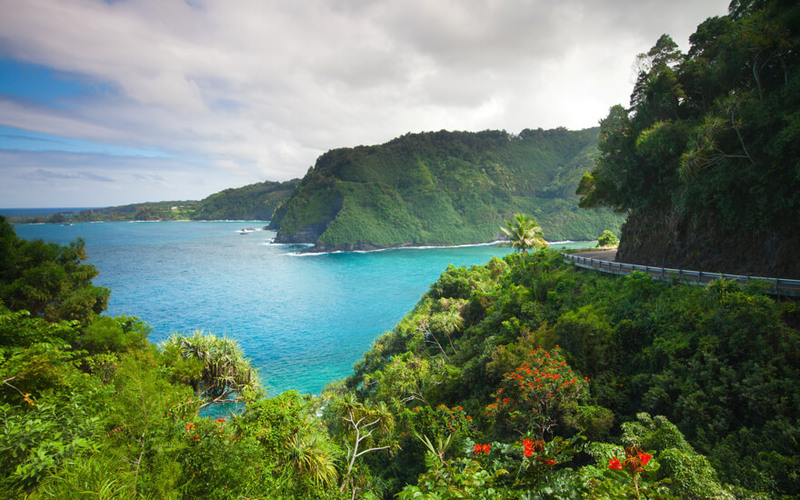 With dozens of lookouts, bridges, hikes, and waterfalls, the Hana Highway just might be the highlight of your vacation. Do the whole highway in a day, including important stop offs and lookouts, with this great tour company. Make sure to spend some extra time at Pailoa Bay black-sand beach and don’t forget to take a photo at picturesque Wailua Falls. These tours are private so you and your partner can go at your own pace. Is there anything more romantic than a secluded Hawaiian island crater, home to a rich marine preserve of tropical fish? Head to Molokini crater on this luxury sail cruise and see for yourself. Explore this extinct volcano, witnessing rare tropical birds, slippery subterranean eels, and even the odd humpback whale. 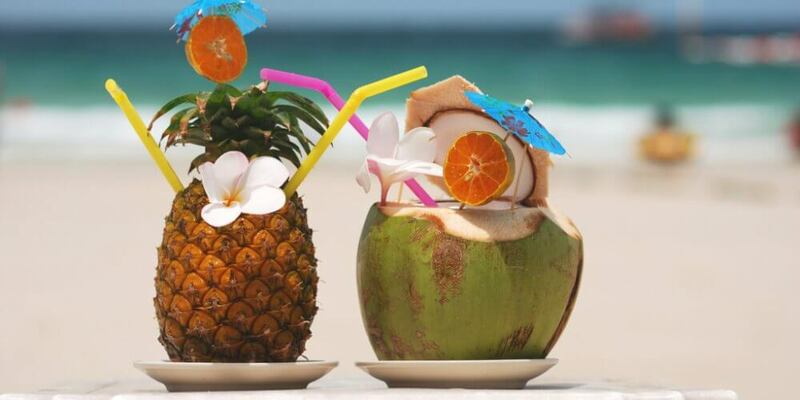 Are you planning a trip to Hawaii? We created the Hijinks Hawaii Facebook Group to provide support and guidance on Hawaii tours, activities, and adventures. Whether you’re an experienced Hawaii traveler, a local with insight to share, or a first-time visitor to the islands, you’ll find advice, special offers, and a community of passionate people ready to help. Join us now! Taste Maui’s best beer, wine, and rum on this Ultimate Craft Tour. 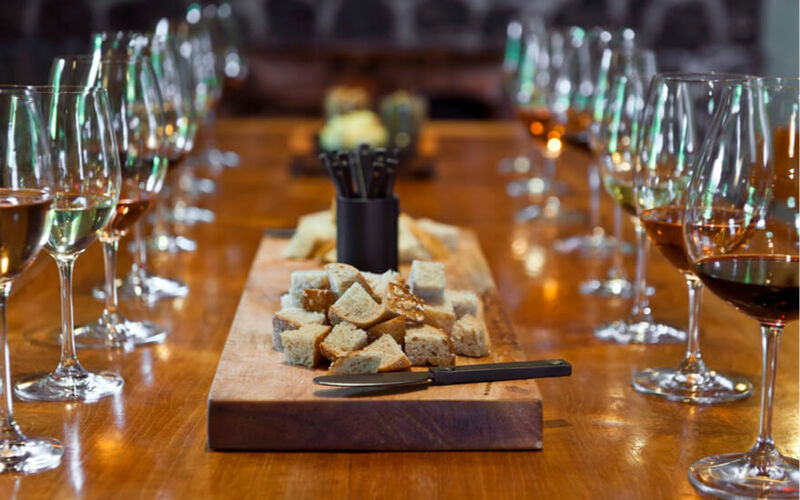 It’s a full-day tour from 8am until just before dinnertime and includes lots of samples and—don’t worry—some hearty snacks to offset the booze. Take a kayaking tour of one of the best beaches on Maui, the golden Makena Beach. This beach is protected by two lava walls, which is super convenient for beginner kayakers. 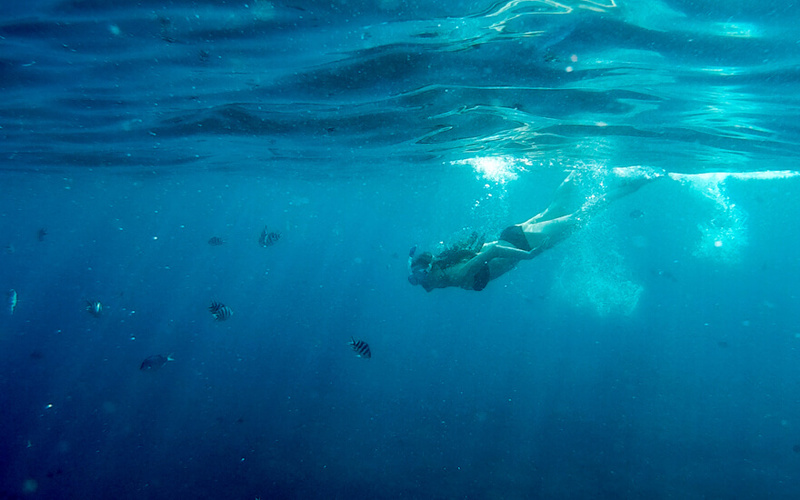 Paddle out to the reefs to see green sea turtles and Hawaiian spinner dolphins and then jump in the water to explore the underwater life. 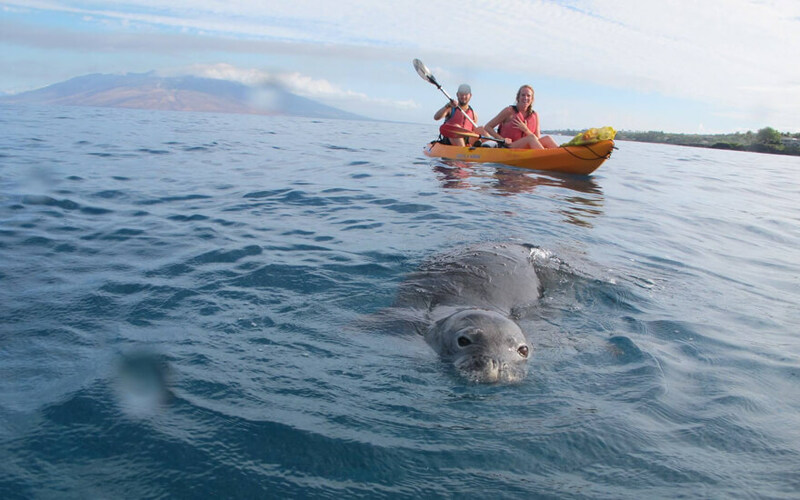 If you’re lucky you might even see a monk seal! You have a choice of spending three or four hours in these calm waters. 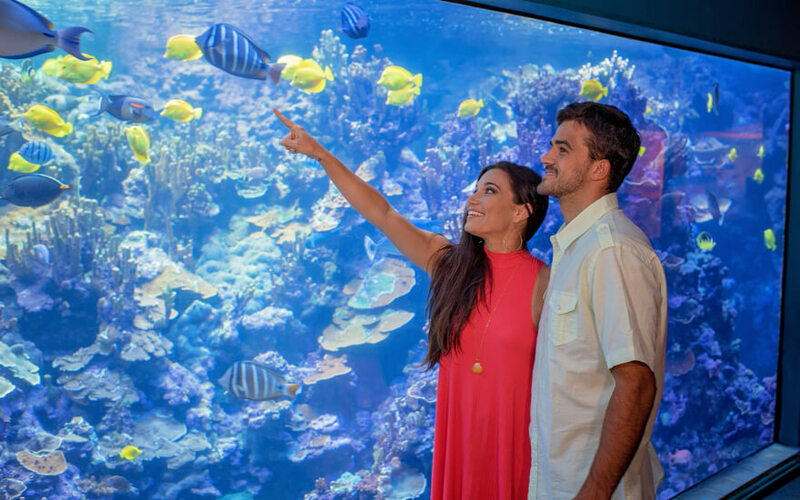 Despite what you may think, the Maui Ocean Center isn’t something you should save for a rainy day. Not only are many of their exhibits outside but also this incredible Hawaiian aquarium is worth a visit rain or shine. Witness the incredible diversity of Hawaii’s marine life without ever getting wet. Be sure to check out their couples package! Make the most of your time together by trying new and exciting things. A surfing lesson is just exciting enough without being too bold, so grab your partner and head to the Ukumehame Beach Park. This is one of the best places to learn how to surf on Maui and Maui Surfer Girls are one of the few schools permitted to teach here. 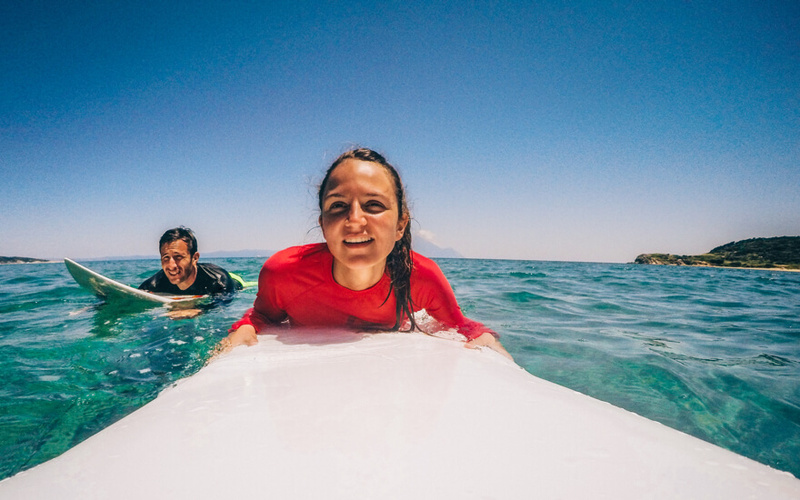 They even offer a couples surfing package, which includes bubbly after your lesson! It doesn’t matter if you’re into hiking or not, you’ll love a guided tour of Maui’s mountain trails. 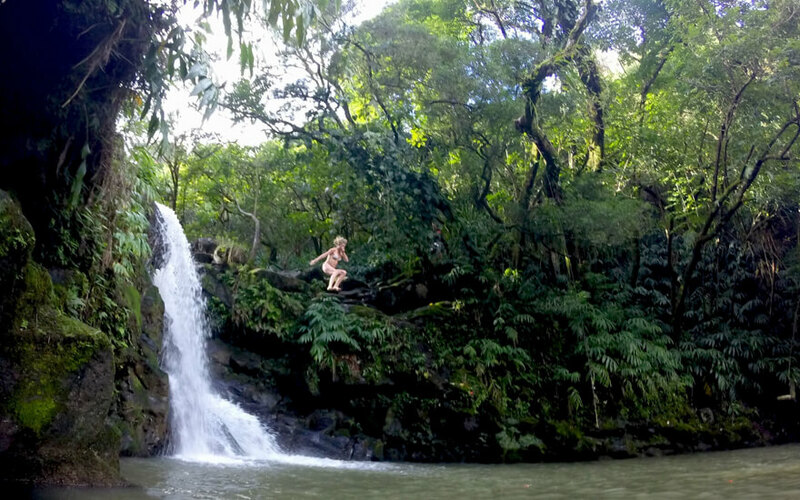 See waterfalls, blackened inactive lava flows, exotic vegetation, and so much more. This is a private tour so you set the pace. What trip to Maui would be complete without visiting the famous Kitebeach? Get in the water with the best of them with Surf Club Maui. 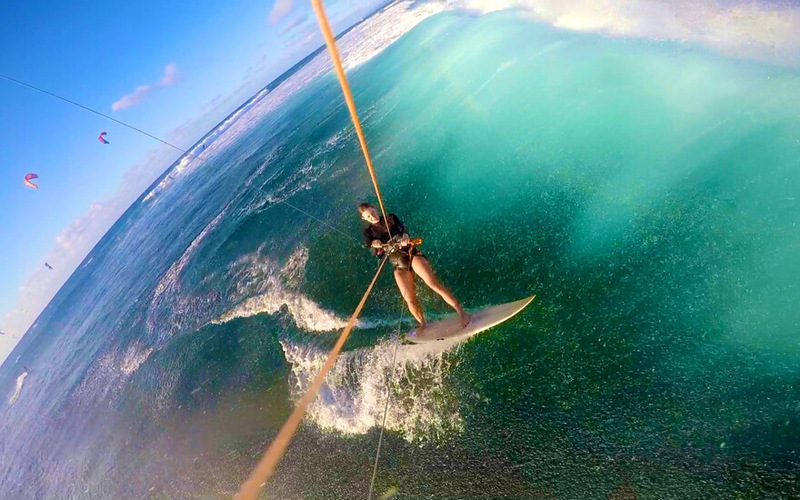 After you successfully complete your first kiteboarding lesson, spend the rest of the day exploring Maui’s picturesque North Shore. What Hawaiian vacation is complete without a luau? 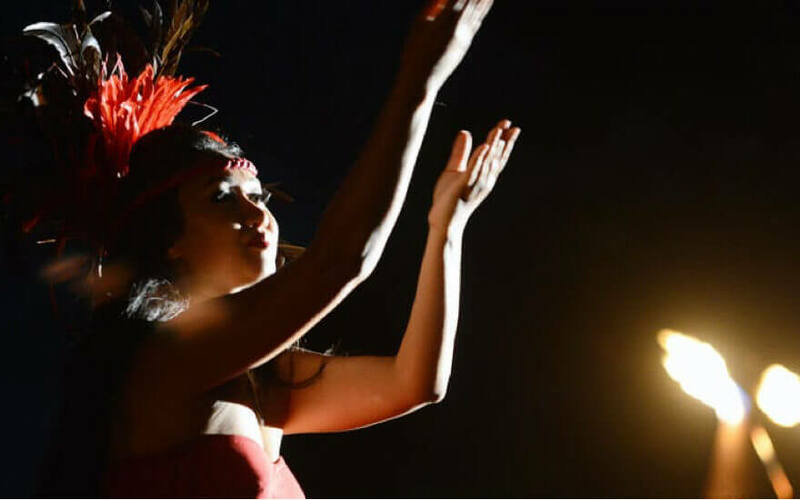 Enjoy delicious authentic Hawaiian cuisine alongside an evening show of dance and fire acrobatics. This luau’s ocean-front location leaves nothing to be desired—nor do the complimentary cocktails.